We asked you to vote for your favourite pubs and bars in Stokey, as part 'S' of our alphabetic investigation into London's best pubs. Thanks to everyone who voted. 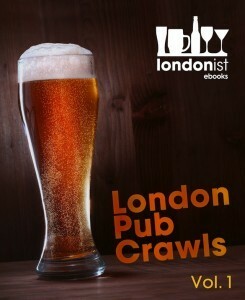 Here are the results; see the bottom of the article for the pub crawl details. 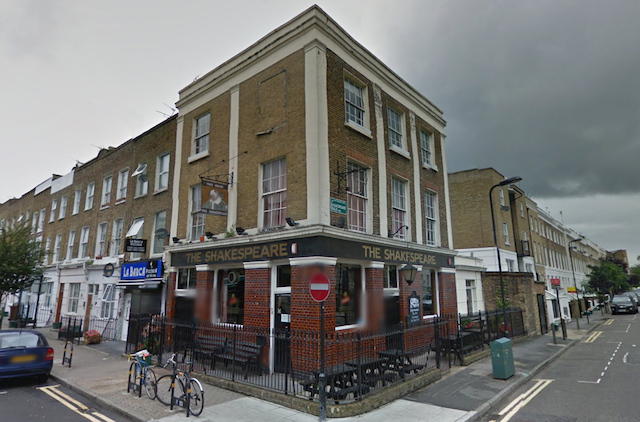 So, a decisive win for The Shakespeare. Given its distance from the high streets, we suspect that local fans rallied to ensure this one, but it is reportedly a very good pub, so fair dinkum — it's nice to have a less familiar (to non-locals) winner. The Auld Shillelagh and Jolly Butchers were always going to feature highly, and nice to see Ryan's Bar sneak into the pub crawl in fourth place. Join us for a tour of the top four on Tuesday 29 October (we're picking a day at the start of the week to ensure these popular pubs aren't rammed full). If you’d like to join us, please email matt@londonist.com, so we can keep an eye on numbers.